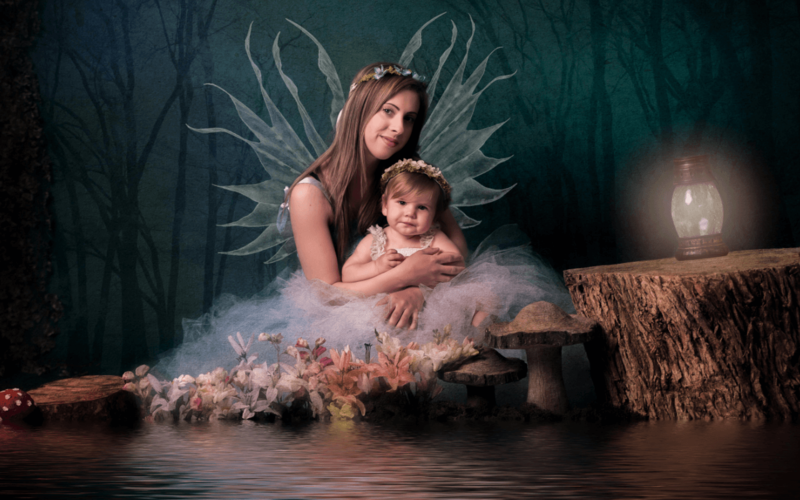 Slice of Life Photography are very excited to be able to offer a magical Fairy Photoshoot experience. 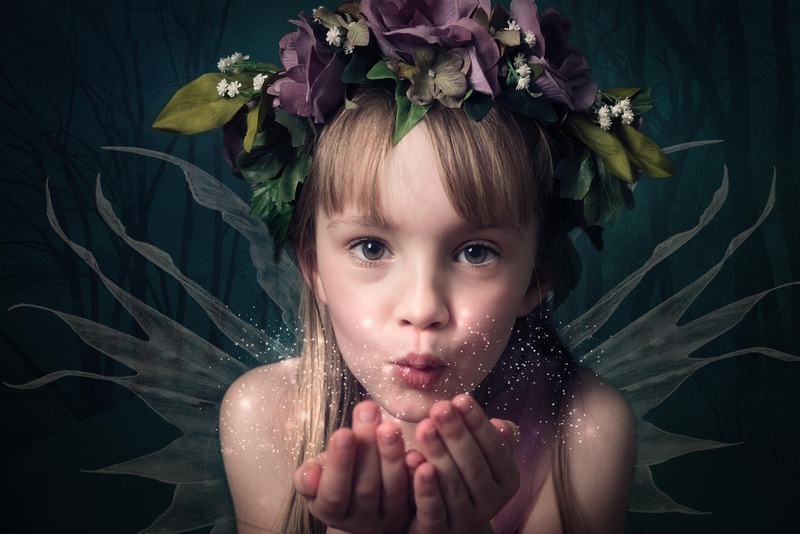 Bring your little ones along to our magical Studio, near Spalding in Lincolnshire and I will transform them into a magical Fairy or Elf and create superb Fairy Photographs for you all to treasure. A full range of beautiful hand-made fairy dresses for girls aged from 2 years up to 12 years are available, along with beautiful hair garlands and stunning magical fairy wings to ensure your little one has a truly memorable fairy photography experience. Each magical fairy photoshoot will last approximately 45 minutes, during which fairies and elves will enjoy an interactive experience in a personally created magical enchanted fairy garden. Hunting for the woodland animals, peering into the magical lake and trying to find our resident fairy all make the experience one your fairies and elves will talk about time and time again. All images are digitally retouched to create a superb Fine Art Fairy Photography collection for you to enjoy at your personal viewing appointment. There is a range of prints, digital images and stunning wall art for you to browse and order from during your viewing appointment. I am delighted to be able to now invite little elves to join our magical wonderland photography experience. I currently have Elf outfits to suit little boys between the ages of 2 and 6 years. 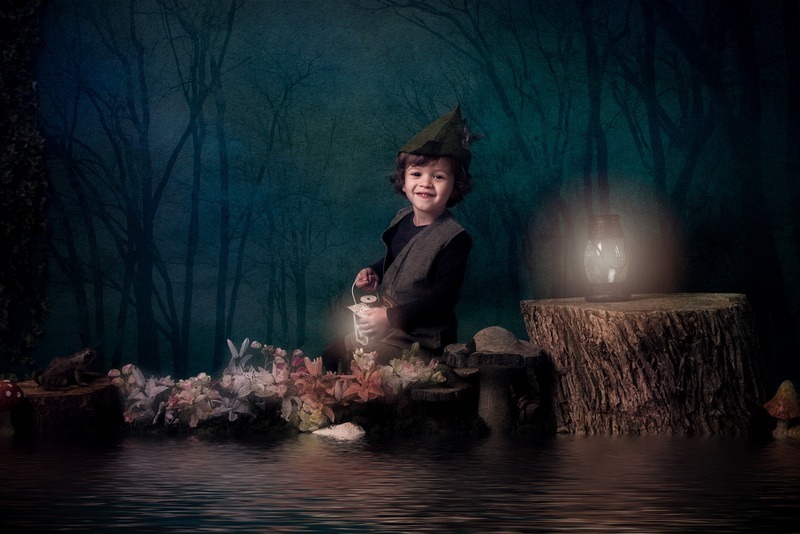 Your little man can enjoy a magical experience of his own or join his sister in a fairy and Elf photoshoot. I am very excited to announce the addition of an adult fairy dress to the growing collection. So now Mummies you can join in the action too, perfect for a mummy and me photoshoot or your very own adult fairy photoshoot. The next Fairy Photoshoot date on June 9th 2019 is now available to book. This is available at the fantastic price of £99, and include a beautiful canvas. The Lincolnshire photography studio is easily accessible from Peterborough, Wisbeach, Kings Lynn, Spalding and Boston. Fairy experiences always sell out quickly so please do book in as early as possible. Secure you Fairy Experience now! Please select a time from the available options to book your Fairy Photoshoot today. ‘Just had a Fairy photoshoot for my 5 year old; Marie was fantastic with her. My daughter enjoyed it so much. When my nan told me that there was a photo shoot going on I was so excited and she let me have my photo done as a fairy. Since that day I was over excited to go to it . On the day the lady took me to her room in her back garden and asked me which dress I would like to wear . I chose the pink flowing one and I also wore a garland of flowers on my head. I loved having my photo done and I loved pretending tinker bell was in the crystal ball and there were butterflies around me. I also had to pretend my feet were in the water. To view more of our fairies photography images please click here.